This track has got to be one for the ages... Listened to it a thousand times, and will probably listen to it a million more; Outstanding song in so many ways. 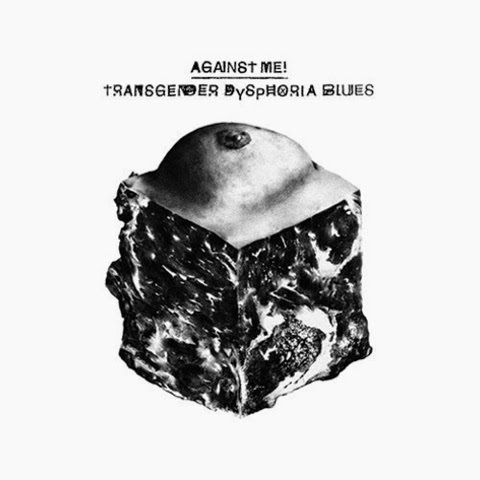 Laura Jane Grace performed a brand new Against Me! song entitled Black Me Out before the Revival Tour in Atlanta.